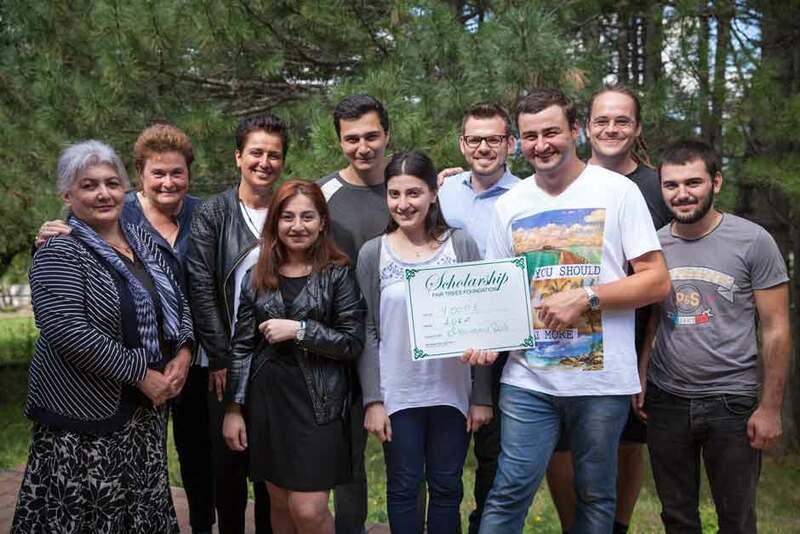 Fair Trees is deeply committed to working for social and economic development in Georgia, one of Europe’s poorest countries. When you buy a Fair Tree you will donate a fixed amount to the work done in Georgia. Fair Seeds is a member of the WFTO. 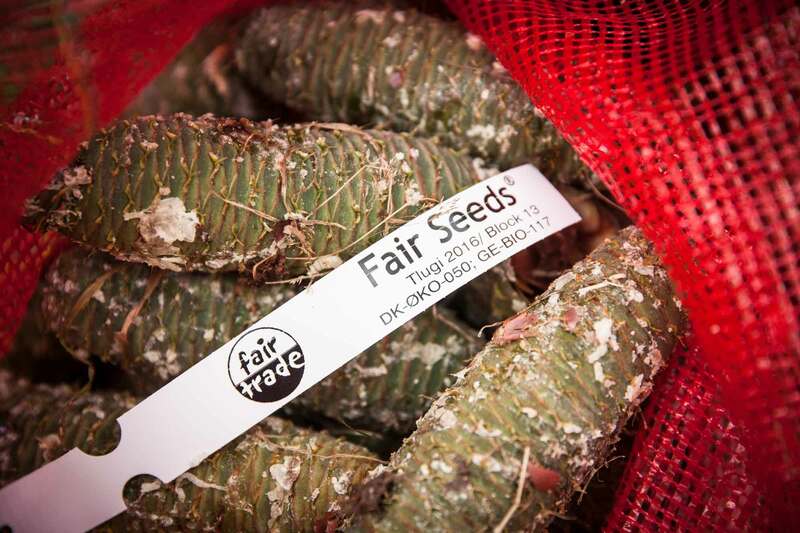 Fair Trees are produced from Fair Seeds. 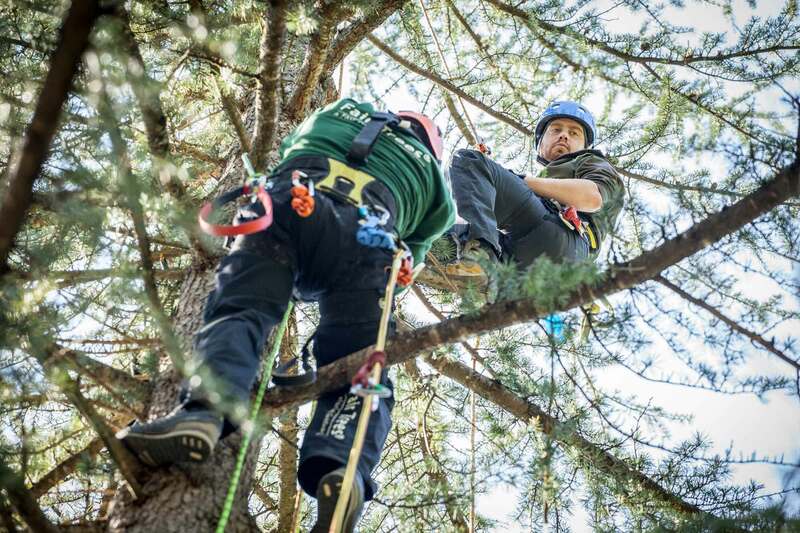 The Fair Trees Fund was initiated with the purpose of ensuring a Christmas tree production based on sustainability and corporate social responsibility. improves the living and working conditions for Georgian cone pickers. promotes the purification and production of Christmas trees in compliance with the principles of sustainability and eco-friendliness. WWF Caucasus has signed Memorandum of Understanding with Fair Trees Fund to support environmental education in Tlugi region. 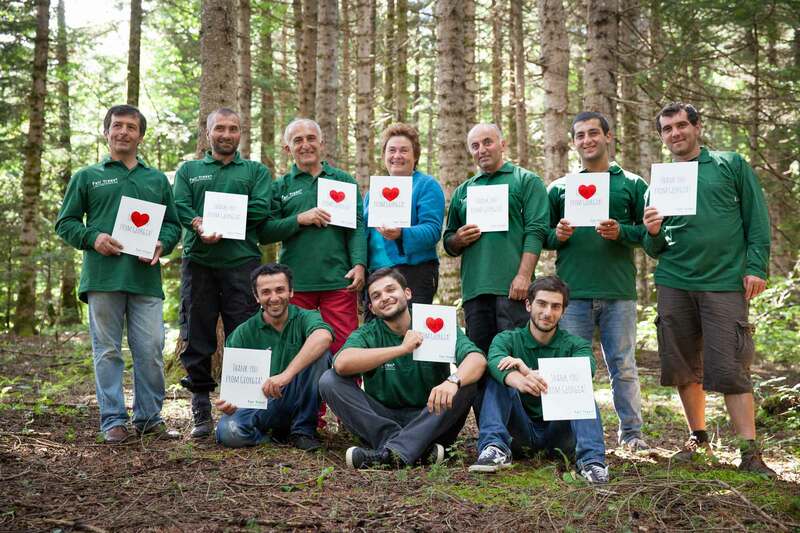 WWF Caucasus and Fair Trees Fund target to raise awareness and understanding for the need of nature conservation. We will provide students an insight into the global environmental dynamics, as well as local challenges and solutions. This is an opportunity to create a genuine sense of civic responsibility among young citizens. Fair Trees Fund is a NGO that sets global standards for what are the responsibly managed harvesting methods, both environmentally and socially. 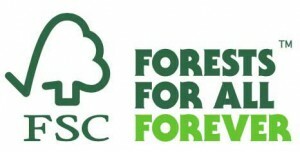 As a FSC Trademark license holder we commit ourselves to promoting environmentally appropriate, socially beneficial, and economically viable management of the forests. 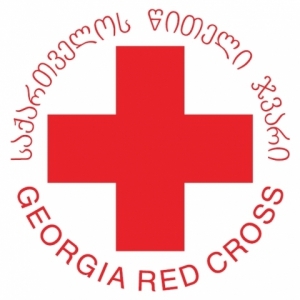 Our cooperation with Red Cross Georgia enables us to provide the very best First Aid education and direct assistance to the local community. Children of Ambrolauri region live under extreme poverty having no access to water and toilet facilities. Fair Trees Fund is working to lift families out of poverty, so the families can better support their children. To reach these goals FTF has signed MOA with STC Georgia. In March 2017 the first programs with STC were carried out in Ambrolauri in co-operation with local schools. Through the “ LEGO Learn and play program” kids are helped to build essential life skills developing creative and inquisitive lifelong learners. 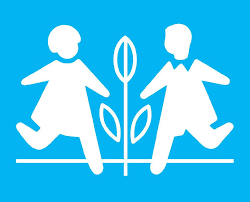 ”We are very pleased that Fair Trees Foundation and SOS Children’s Villages in Georgia have signed MOA and that we can in this way contribute to creating a safe and caring environment for orphaned children. In the SOS family house in Ambrolauri the children have a safe childhood with a SOS mother, a family and a loving home. 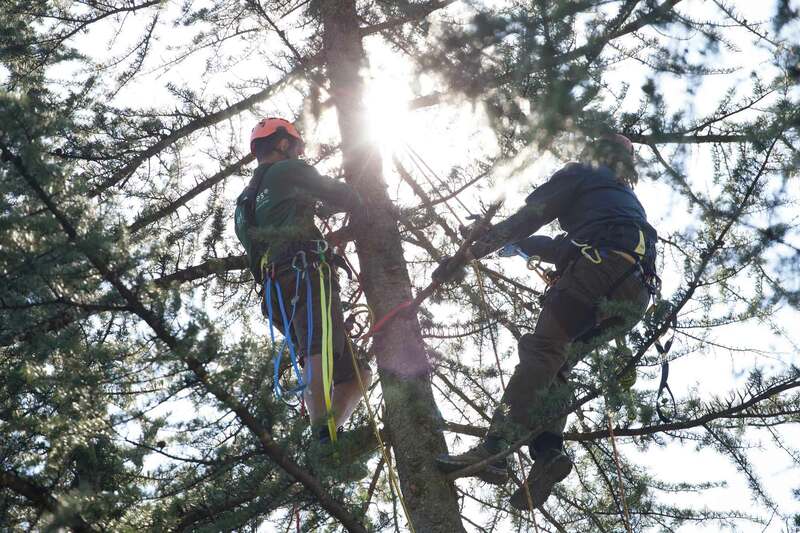 With our joint initiative we can help give the children a new foundation on which to build their future”, says Marianne Bols, founder of Fair Trees Foundation.